There are a handful of frameworks for thinking about technology integration in the classroom. You’ve probably spent some time examining SAMR and TPACK. Especially if you’ve had discussions on how to make the most of digital tools at your school. In his new book Disruptive Classroom Technologies, educational technologist Sonny Magana introduces the T3 Framework, designed to help identify both low- and high-impact technology use in education. I found this book to be an extremely useful resource for thinking about the way technology is used in schools to impact learning. The T3 Framework is accessible and specific. This makes it a good fit for discussions between all stakeholders as you explore how to leverage the power of digital tools. The T3 Framework includes three stages broken down into smaller categories. T1 is Translational, T2 is Transformational and T3 is Transcendent. In Disruptive Classroom Technologies, Magana shares specific examples of each stage in action making it easy to visualize what both low- and high-impact technology use looks like in action in the classroom. One section of the book I found especially illuminating was Magana’s discussion on student-produced tutorials. 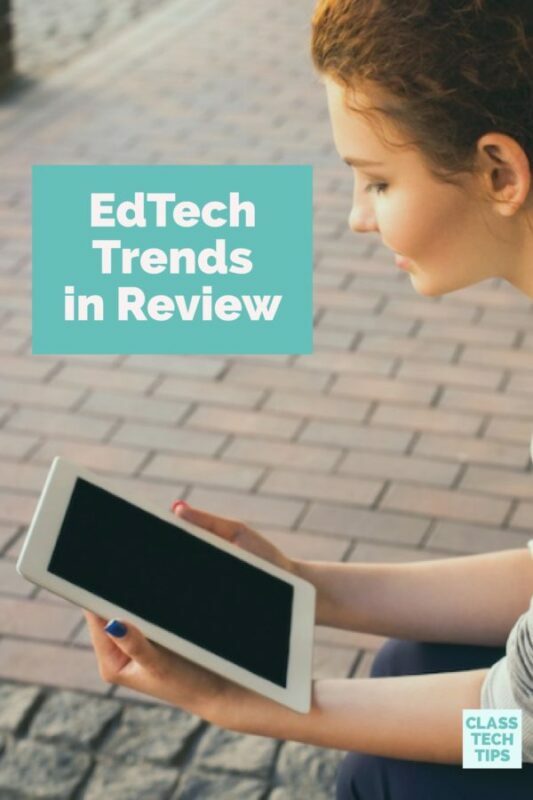 This chapter covered T2: Transformational Technology Use which included a look at the way student learning experiences can contribute to the learning of their peers. In his discussion of this topic, Magana made a great point on the importance of empowering students. 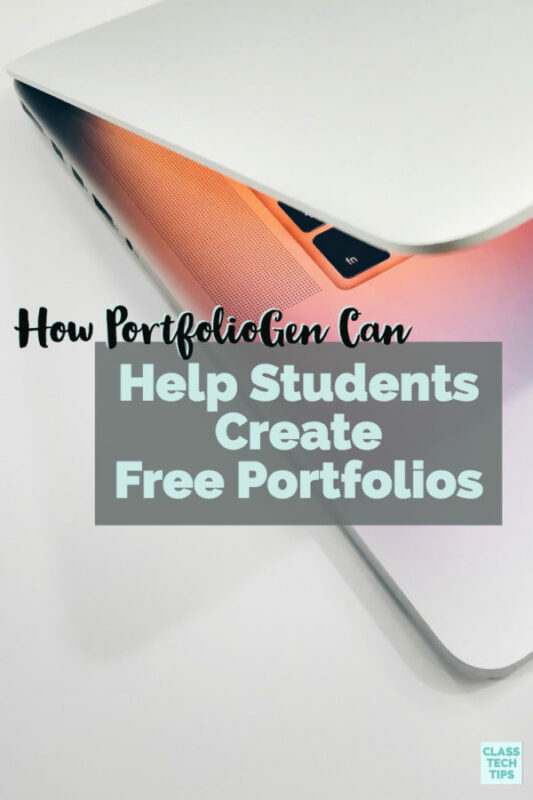 He specifically discusses how students can create tutorials to share their learning with peers. He says, “Novice learners, on the other hand, lack this [expert] bias and are wonderfully positioned to explain how they identified, clarified and rectified errors in their thinking” (p. 56). The book contains useful tools including guiding questions, lists of resources, and reflection tools. Magana also highlights some of my favorite open-ended creation tools. You’ll see them in the examples and tables spread throughout the book including Adobe Spark, Seesaw, and Screencast-O-Matic. I could definitely see a PLC using this text for a book study. Then you can incorporate the vocabulary introduced in this text into ongoing planning conversations and reflections on one’s own practice. 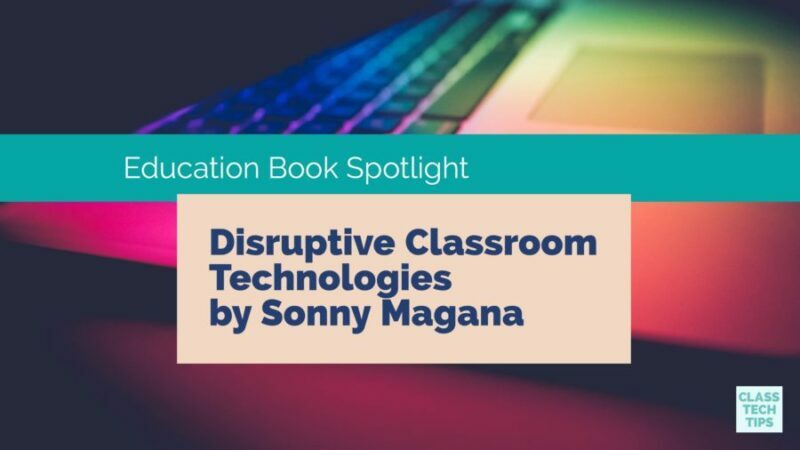 Check out Disruptive Classroom Technologies by Sonny Magana, now available on Amazon in Paperback and on Kindle!